Robert , have you ever experienced a “test pattern” type lucid dream? Last night I experienced an organic lucid dream, subjectively feeling like a few minutes. Next I experienced a transition, while walking in the lucid dream, of walking in a dim hallway with hanging beads or similar to white, black and gray beads, which partially obscured my vision. There was a sensation of forward movement along with the visual of these black/dark gray/light gray/white beads getting closer, then passing me on both sides. I tried to stop walking, but the forward motion continued (or the perception of forward motion) and the sight of these shapes coming towards me, and passing on both sides continued for a time period that felt like half and hour or longer. It was long enough for me to wonder what was happening, try to stop it , or wake up, and have a full awareness that I was dreaming, get bored, and still be forced to simply stare at this “test pattern” that just kept going on and on. When it finally ended, after what felt like about 30 minutes or more, I was in a second lucid dream, (or a continuation of the first), and there were about ten people around me looking around, remarking that they had been dreaming a few seconds ago. 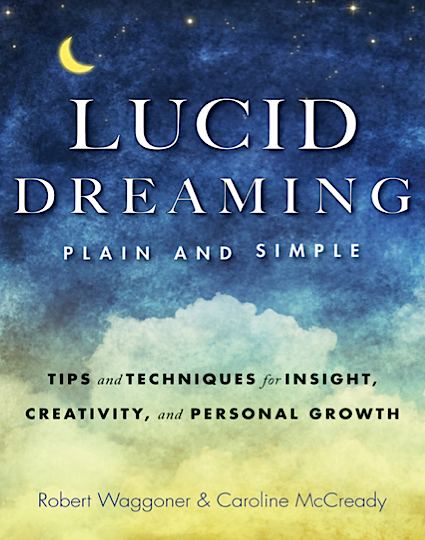 Now I have been having lucid dreams infrequently for 30+ years, and practiced your technique of looking at my hands, in the past when I was trying to have more lucid dreams. So I am familiar with my types of lucid dreams, ranging from a “sandbox” variety allowing all manner of creation and magic, to “near-reality” lucid dreams, which do not allow any manipulation of reality; to “pure visions” which are just viewings without any body or interactions. But I have never had anything close to this type of dream that reminds me of the old television “test-patterns”. And I haven’t ever read about it either. Or anything close. Just wondering if you have any thoughts or experience with this type of lucid dream? And thank you in advance for your time and consideration. Yes, I believe I have had a very similar experience — many times in fact — and most lucid dreamers call this ‘test pattern’ imagery (of mostly black with sparkling white) the ‘void’ or the grey state or the zero point. 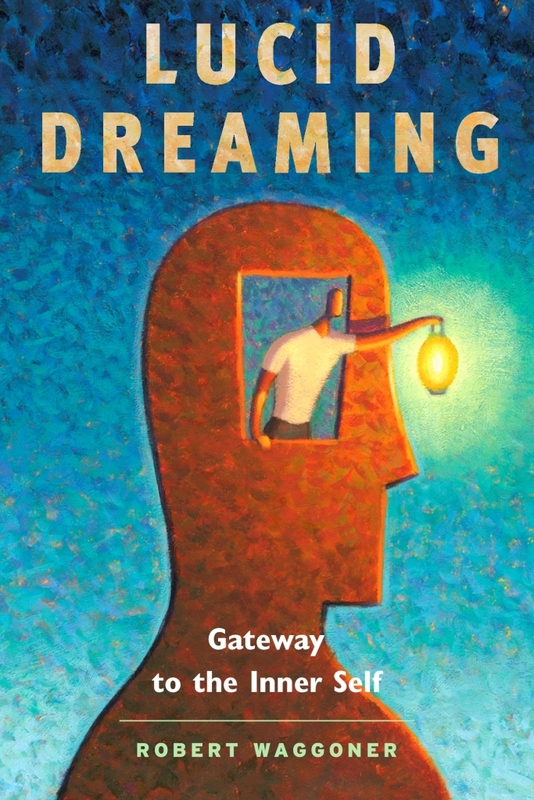 In general terms, lucid dreams normally end by the person waking up. But in some cases, the lucid dream visual imagery comes to an end, or collapses, and the lucid dreamer finds themselves in this ‘void’ state of sparkling black and white. Here, often a lucid dreamer will decide to wake (so this can be a very short experience). However, if you decide to maintain your awareness (by continuing to think thoughts, sing, hold your non-visible arm, etc. ), then you may suddenly find that a lucid dream is beginning. When it begins again, my experience has been that suddenly objects/dream symbols begin to appear across the ‘dream screen’ until the lucid dream is visually full once again. Now, there may be a second experience, which seems somewhat similar — and that involves flying or falling through complete darkness (and this can go on for a very long time) until finally you ‘get’ somewhere, and there is visual imagery. But most people who have the old television ‘test pattern’ of sparkling blackness are experiencing the Void. So what is the Void? The beauty of it — you often get to see the ‘birthing’ of the new lucid dream (and this has never been studied by researchers, only by lucid dream explorers). Congrats on the lucid dream!